House prices are expected to rise by a further 1.4% over the next 12 months as the UK housing market begins to show signs of recovery, according to members of the Royal Institution of Chartered Surveyors (RICS). Reported house prices had its strongest showing in three years in the latest RICS Residential Market Survey, which also signalled an increase in buyer activity. Surveyors believe the housing market is gathering momentum as activity indicators such as new buyer enquires is thought to have increased by 11% in the past three months. Meanwhile, a net balance of 45% more respondents expected sales to increase over the next three months – the survey’s highest reading since May 2009. 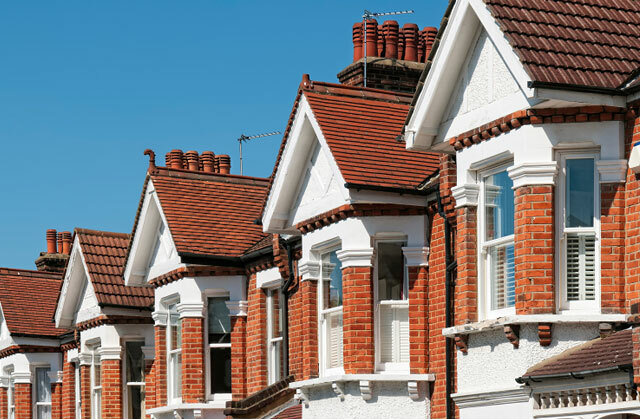 The results of the RICS survey corresponds with data released by the Bank of England in July, which shows mortgage approvals are at their highest point for more than three years. “After what has seemed like a very long wait we are finally starting to see what looks like the beginning of a recovery in the housing market,” said Peter Bolton King, global residential director for RICS. Schemes such as Funding for Lending and Help to Buy are seen as catalysts behind some of the increased buyer activity. Despite the brighter outlook for the UK housing market, the RICs survey has shown considerable regional variations, with prices over the next year expected to increase by 4.1% in London compared to 0.2% in Yorkshire and Humberside. However, respondents across all of the survey’s regions are now expecting positive price growth over the next 12 months, including Northern Ireland at 0.6%. Rented property is also believed to be on the rise and although houses price increases are expected to be greatest in London, rental expectations in the capital are far more aligned to the national average. The imbalance across regions means it could take some time for the whole country to feel the impact of the alleged market recovery.